46 Elizabeth Crescent Queanbeyan West. At No Boundaries Fencing Canberra, we work with industrial, commercial and public sector clients to deliver solutions to their fencing needs. We invite you to learn more about some of the projects we do and services we provide. We are the Commercial and Industrial fencing installation experts! With our expertise and cost effective processes, you can be sure that your fence installation work will be competently completed at a competitive price. Aluminium slat screens is a premium product that is incredibly popular as a sustainable and low-maintenance alternative to wood. No Boundaries Fencing Canberra offers a bespoke aluminium slat screening and gate service, and will produce a custom solution to meet your needs. Aluminium Slat screening Canberra that has the feel and look of wood. The natural aesthetics and timeless appeal of wood with the capabilities of aluminium. We use state of the art sublimation process to create timber look aluminium screens thats greener, safer, stronger and easier to use than wood. Aluminium Outdoor Privacy Screens installed by No Boundaries Fencing in the ACT to our highest possible standard is guaranteed for life against any surface or structural defect including visible corrosion at any time. An Aluminium outdoor privacy screen adds an elegant design feature to your home and gives your family the privacy fencing they want. A private outdoor space isa hard to get in Canberra, but you can have it without sacrificing the quality or size of your space. Chain wire fencing. 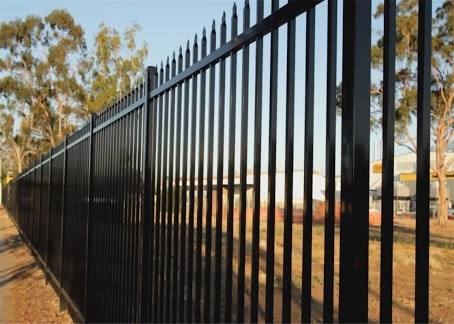 We have built our reputation through specializing in commercial fences Canberra, and we are recognized for our craftsmanship and quality throughout the industry. We offer services that can accommodate projects both large or small, and we can accommodate your commercial fencing project, too. If you are in need of a quality fence please get in touch with No Boundaries Fencing. If you need a fence for a car park, school or other commercial venue then our fence experts have got you covered! We look forward to the opportunity to serve as your company of choice for all your commercial fencing needs. We know that each industrial building has different requirements to ensuring the safety, security, and productivity of its employees and processes. At No Boundaries Fencing, we provide specialised solutions to your problems that are long lasting and affordable. Businesses in Canberra, Queanbeyan and surrounding areas can rely on the industrial fencing services in Canberra that we offer. Our fences are a sound investment. They are durable, customizable, and affordable. Our industrial fences are also made from high quality materials, so they will last for years with minimal maintenance. No Boundaries Fencing Contractor Canberra installs security fences, Aluminium slat Fencing and gates to help secure and enclosecc commercial and industrial properties. With many years of experience, we have the expertise in security fencing Canberra and know-how to handle projects of any size. We understand material standards and the importance of security in industrial properties. That's why we use only high-grade and reliable materials. Our customers can feel confident knowing No Boundaries Aluminium Slat Fencing is continually up-to-date with all industry standards and best practices. Servicing the Greater Canberra Region with a range of quality, low maintenance fencing and gate solutions. We pride ourselves on good communication and a punctual, friendly service. Please contact us if you would like further information or to arrange a free no obligation quote. No Boundaries Fencing was established in 2013 and has since become one of Canberra’s most sought after installers of quality fencing. We offer a full range of fencing and gate solutions, specialising in high-quality, zero maintenance products such as aluminium slat screening, COLORBOND®, and security and privacy fencing. We service both residential and commercial clients and we are happy to deal directly with builders, landscapers and other trades as required. 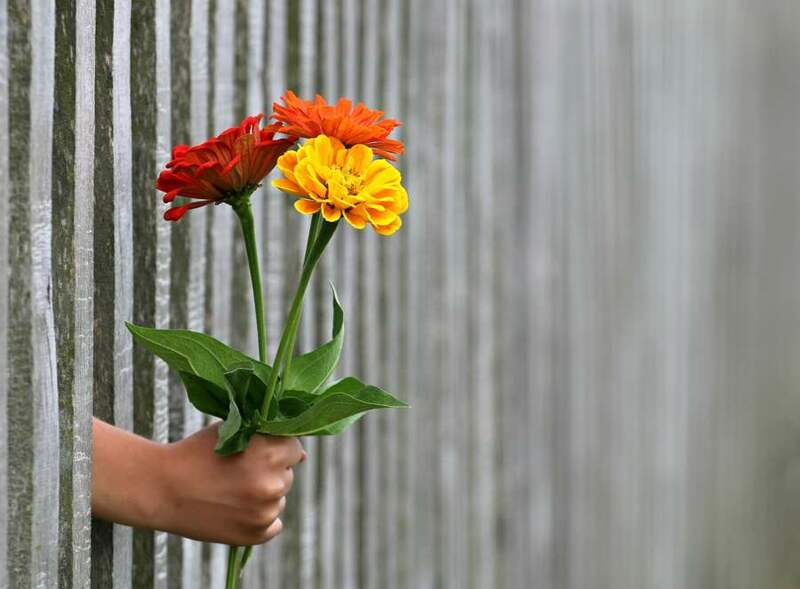 We pride ourselves on good communication, understanding your needs, and building beautiful fences. We arrive on time and deliver on time. Our mission is to provide you with the very best architectural screening and fencing products that are secure, stylish and add value to your property. We offer practical solutions for any building project, whether it is a family home or a large-scale commercial or industrial development, in a punctual and professional manner. 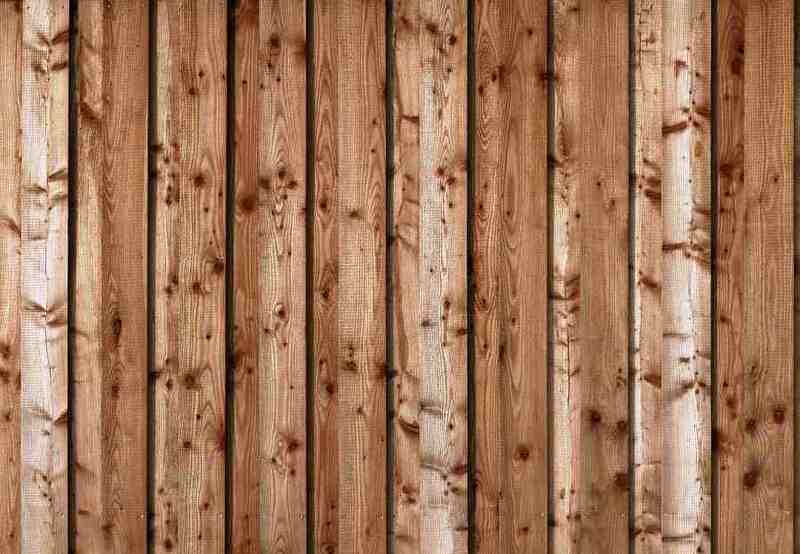 High-quality fencing should only be installed by professionals. In Canberra, No Boundaries Fencing is your go to solution for a precision installation of your fencing needs.